Brembo Sport discs are ideal for enthusiasts who use their vehicles for both normal road use and more performance oriented street driving. 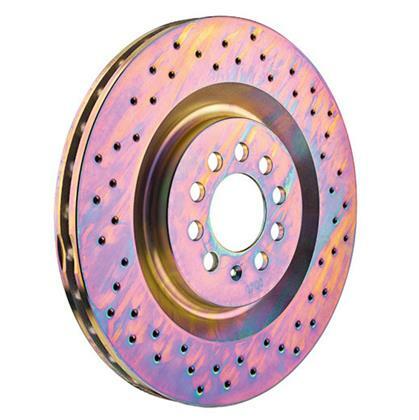 These discs are made from high-carbon cast iron for improved thermal and mechanical resistance. They feature exclusive pillar venting technology, and are available in either cross-drilled or slotted designs that are finished in zinc plating. Available as Cross Drilled or Slotted rotors.